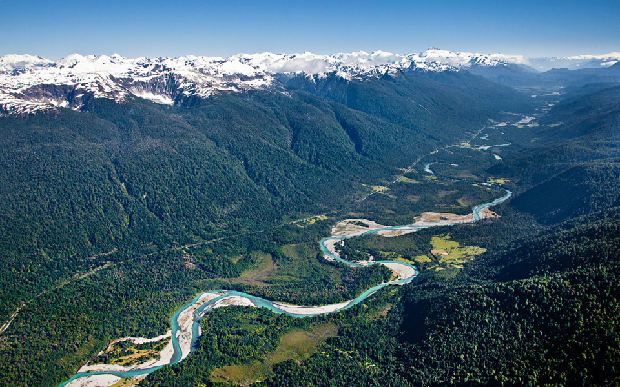 Real Estate transactions in Patagonia, Second Home projects, Lake shore lands and Conservation ranches. We are expert brokers on real estate transactions, especially on the tourism area. We evaluate your asset in order to perform an appropriate valuation. Then the sales process begins, and we ensure a speedy conclusion based on our creativity, commitment and agile management.